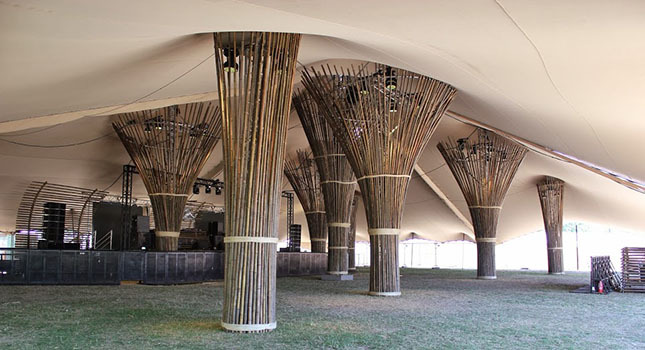 Bedouin tents – also called stretch tents – have grown to be the tent of choice for event organisers across the world. 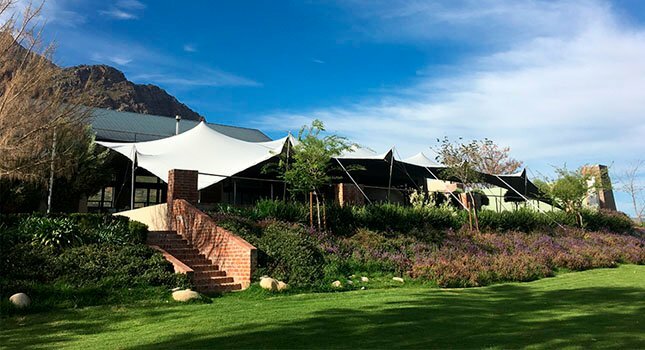 Owing to its beautiful aesthetic, weatherproof properties and economic benefits that include easy transport and compact storage, not to mention the unbeatable return on investment compared to traditional tents, bedouin tents are a very practical addition to any rental fleet. But what many don’t know is that this highly-engineered structure has humble beginnings. 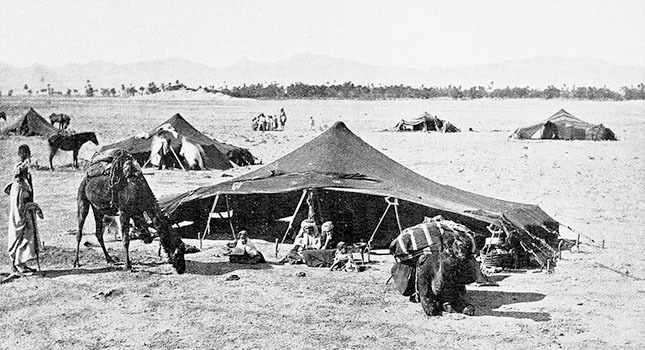 The bedouin tent concept was inspired by the tents of the Bedouin tribes in the early 1900’s. Referred to as buryuut hajar (which literally translates to “house or hair”), these tents strike a similar resemblance to the bedouin tents we use today. Buryuut hajar were made from black goat or camel hair (hence the name) that served as insulation – absorbing the sun’s heat during the day and keeping the tent warm at night. When it rained the fibers would swell to block out water and create a waterproof seal. While these ancient structures were bulkier than the modern-day adaptation, they too had to be easy to erect, dismantle and transport, as the Bedouin tribes led a nomadic lifestyle that saw them relocate with the seasons. 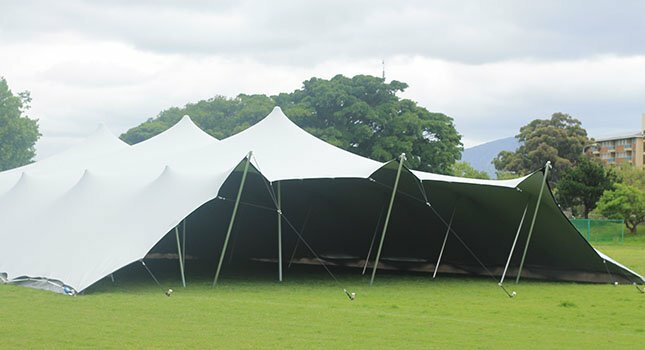 Modern-day stretch tents strike a similar resemblance to the “buryuut hajar”. 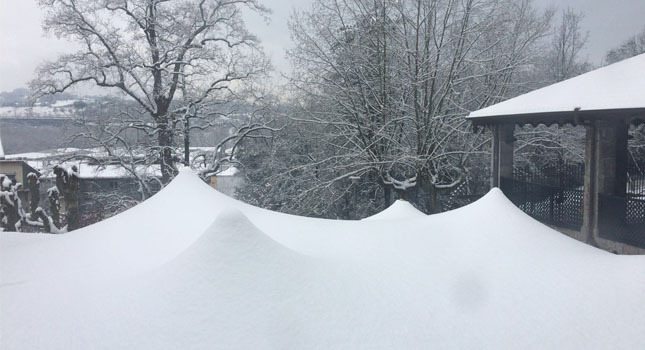 The first completely waterproof tent came onto the market in 2008. 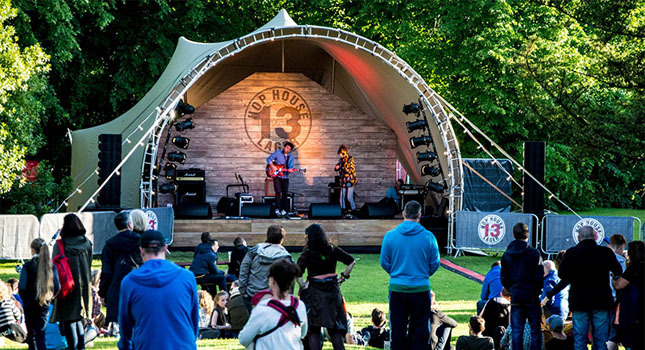 A welcome alternative to bulky marquees, bedouin tents breathed life into the events industry with its beautiful dips and curves that have the ability to both blend in with natural surroundings or transform city landscapes. 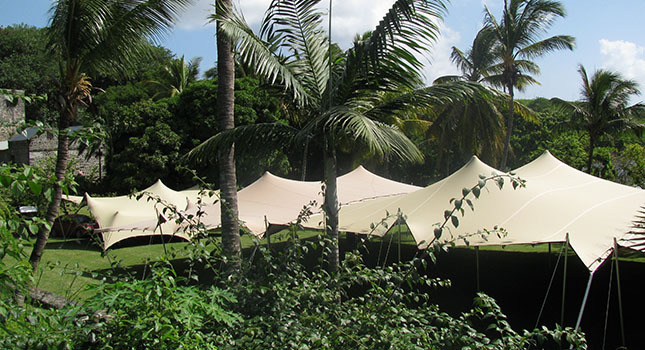 Bedouin tents also have the ability to incorporate vegetation, and the fact that they do not require a flat footprint offers event organisers the option of having undercover events in places that weren’t previously possible. In remote areas, erecting a bedouin tent on rough terrain, uneven surfaces, and sandy ground is a breeze. They also handle the urban environment well. 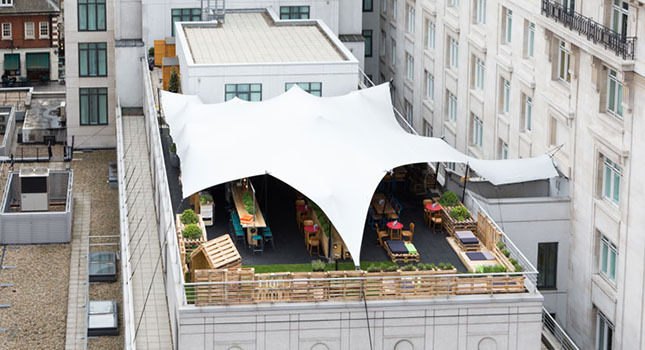 Designed to fit specific areas, bedouin tents can be attached to buildings or be erected on rooftops. In addition, the curved shape creates excellent acoustics. Organic lines blending in with natural surroundings. Bedouin tents’ unique shape is created by the organic properties in the bedouin fabric. This, combined with a technologically-advanced roofing membrane system sees RHI’s bedouin tents pass the most stringent engineering requirements and wind-load tests. 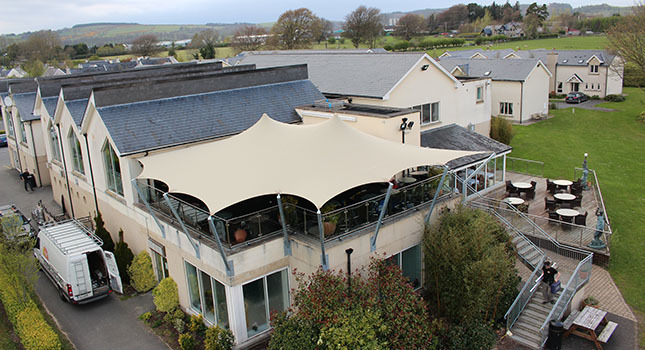 Our fabrics pass strict international fire and strength tests to ensure they are 100% fire retardant and can withstand strong winds. Modern technology allows us to scrutinise and have complete control over every element of our tents’ makeup: From the knitting machines to the construction process and the smallest to the largest rigging component. 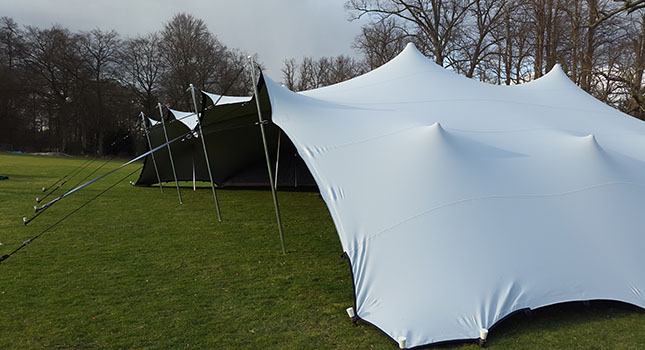 In its many forms, modern technology enables our team to work with and advise our tent rental operators who are looking to innovate and expand on the application of our fabric and tents. 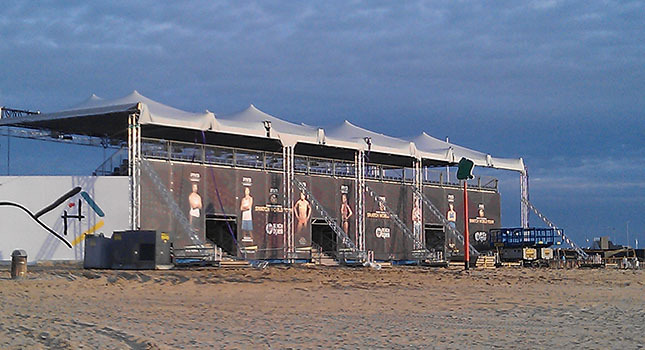 Over the years we’ve seen a multitude of innovative applications come to the fore, ranging from extraordinary super-structures to unconventional semi-permanent custom installations. An unusual rig that required engineering guidelines. For more information on bedouin tents, speak to an expert by getting in touch via the button below.